Assoc. 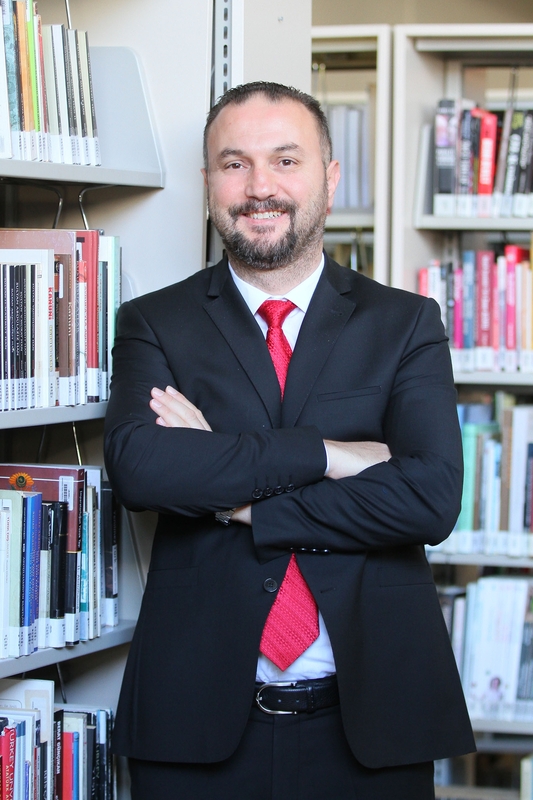 Prof. Dr. Mehmet Şahin, Lecturer, Department of Translation and Interpretation, Izmir University of Economics (IUE), is preparing an e-book full of animations, visuals, videos with the intent of allowing translation and interpretation students to receive education based on equal opportunity. The “Computer-Assisted Translation” titled e-book, developed as part of TUBITAK 5000- Digital Content Open Course Resources Support Program, will be accessible via smart devices and computers. Assoc. Prof. Dr. Şahin stated that he published the first book in the field of translation technologies in Turkey under the title of ‘Çeviri ve Teknoloji’ (Translation and Technology) in 2013 and that, he aimed to support higher education students studying translation and interpretation. He said that he wanted to support translation and technology studies in Turkey via TUBITAK’s call to increase Turkish copyright resources. “7 e-books applications are being supported across Turkey in accordance with TUBITAK call. I am one of those seven applicants. Thanks to this support, I am able to prepare an e-book enriched with animations, visuals, and videos. I also get help from Biblioteknik Dijital Yayıncılık Hizmetleri ve Teknolojileri Ltd. Şti. (Digital publishing house company) in preparation of interactive components of my book. The book will be in EPUB3 format, an e-book file format with the extension .epub that can be downloaded and read on devices like smartphones, tablets, computers, or e-readers that is published by the International Digital Publishing Forum. This way, it will be available for public access,” said Assoc. Prof. Dr. Şahin.